As a firm believer in the importance of ensuring clients have access to highest quality virtual support services, Lyn Prowse-Bishop is honoured to have been asked to serve on the VACertified.com Board and lend her experience and perspective to setting benchmarks for this special industry. Lyn Prowse-Bishop, MVA ASO CAVB, is Australia’s first certified Master Virtual Assistant (MVA), an EthicsChecked VA, Accredited Secretary Online (ASO), Certified Australian Virtual Business, 2008 Australian Achiever Award – Highly Recommended, 2007 Business Achiever’s Award winner for Professional Services, and 2006 Thomas Leonard International VA of Distinction Award Nominee. She has been in private practice since February 2000 as owner/manager of Executive Stress Office Support, coming from 15+ years’ experience in senior Executive PA roles in the legal and hospitality industries. 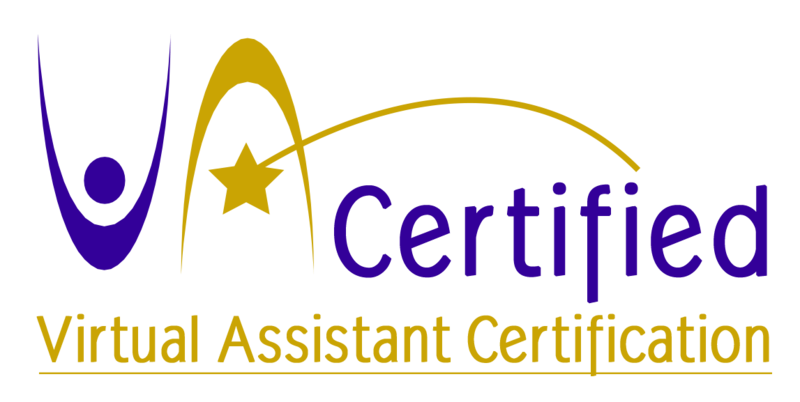 With clients across Australia, in the UK, Singapore and throughout North America, Lyn is Queensland’s most experienced and well-respected Virtual Assistant. She has served for three years on the steering committee of, and speaks at, the annual Online International Virtual Assistants Convention, and also serves on international committees looking at standards and certification for the global VA industry. Lyn is also founder of the Australian Virtual Business Network – Australia’s ONLY source of fully pre-qualified, reference checked and skills tested virtual business operators. 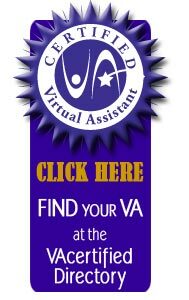 As such AVBN provides clients with access to the highest quality VA and other virtual support services Australia has to offer. With the due diligence already done, clients no longer need to waste time on internet searches and screening candidates and can be confident that AVBN members are professional, skilled and experienced virtual business operators. 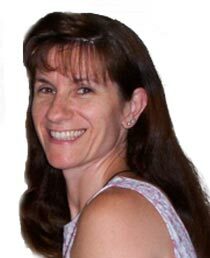 Lyn also provides monthly online seminars for business owners and Virtual Assistants through AVBN.